Photo by Julie Van Scoy. Our department offers five undergraduate majors that provide a broad and complementary set of opportunities for all students interested in the environment. Resulting career opportunities for students graduating from our programs include medicine and other professional programs, government service, NGO employment, private sector opportunities in consulting, and graduate education in a wide variety of fields. Our majors are administered by the College of Natural Resources' undergraduate advising program located in the Student Affairs Office, 260 Mulford Hall. 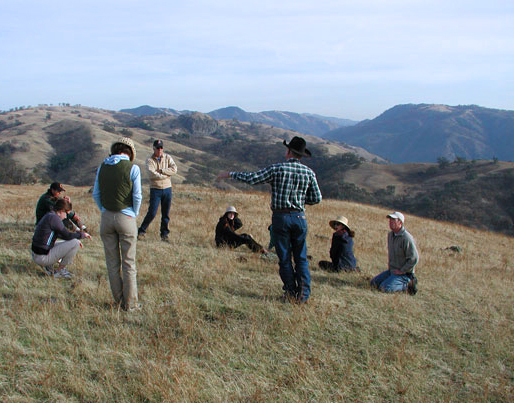 The Conservation and Resource Studies (CRS) major is an interdisciplinary program designed for students interested in environmental issues and areas of interaction among natural resources, population, energy, technology, societal institutions, and cultural values. The major’s orientation is toward flexibility and an individualized educational approach to understanding the structure and dynamic functions of complex environmental systems within our society and biosphere. 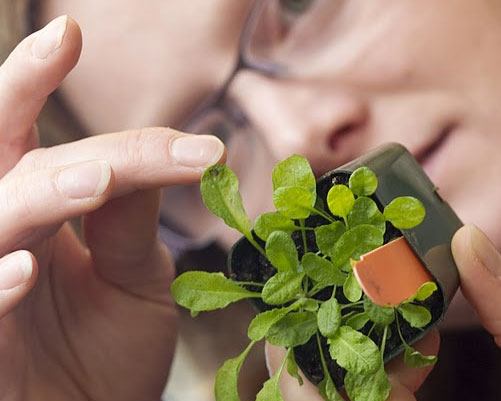 Environmental Sciences (ES) is an interdisciplinary major that deals with the impact of human activities on natural systems. 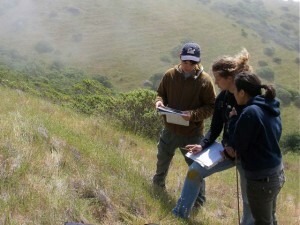 In order to address these problems, students are trained to apply tools and techniques from a variety of disciplines such as biology, ecology, chemistry, toxicology, geology, hydrology, meteorology, geography, engineering, statistics, behavioral science, policy analysis, economics, and law. Forestry and Natural Resources (FNR) focuses on the conservation and restoration of the earth's natural resources through hands-on study of the ecology, stewardship, and management of forest, woodland, and grassland ecosystems. 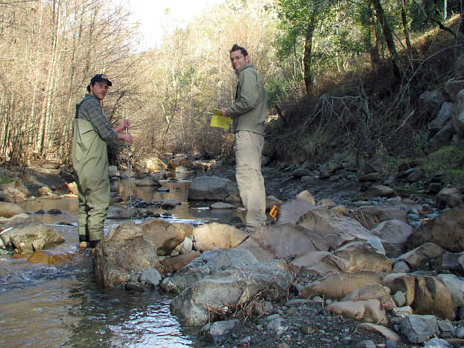 The program offers concentrations in natural sciences or in human dimensions of natural resources, and if the student chooses, can qualify the student for taking the Registered Professional Forester's licensing exam in California. Also see the Forestry Summer Field Camp website. The Molecular Environmental Biology (MEB) major is designed to expose students to the organization and function of biological organisms. Molecular approaches are expected to play an increasing role in environmental problem-solving in the near future, and their success will depend upon a sound understanding of biological principles from molecular through ecological levels. The program trains students in the organization and function of biological organisms and their integration into the environment. Social and environmental problems are deeply intertwined. The Society and Environment (SE) major introduces students to the main approaches and theory for environmental social sciences, including how social science tools can be applied to environmental problems, and how social science theories contribute to understanding environmental problems.